Ou comment être à la fois attendri et excité. feels good to be da godfather! 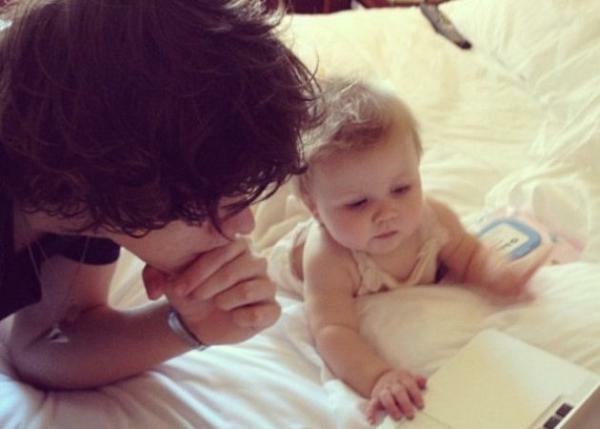 #imagine babysitting baby lux with harry. 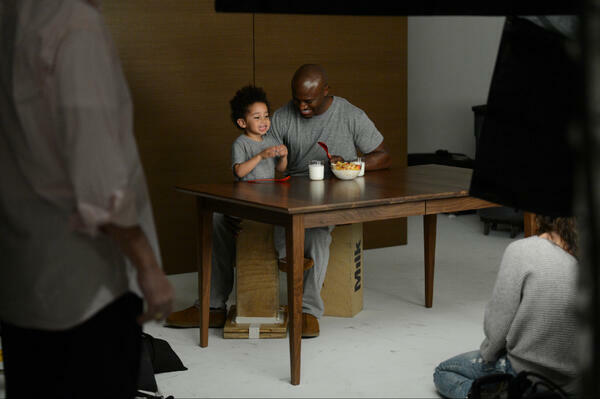 he then whispers to you, "soon we will be doing this, with our daughter." Ce bébé ne se rend pas compte de la CHANCE QU'IL A. 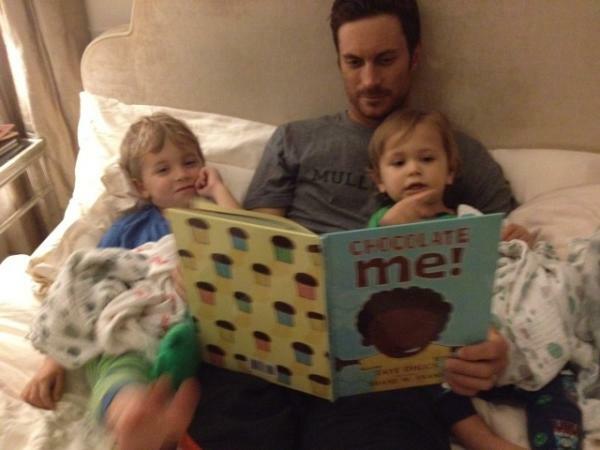 Check @theoliverhudson, Wilder and Bodhi enjoying &#39;Chocolate Me&#39;. White people like it too! Check @theoliverhudson, Wilder and Bodhi enjoying 'Chocolate Me'. White people like it too! 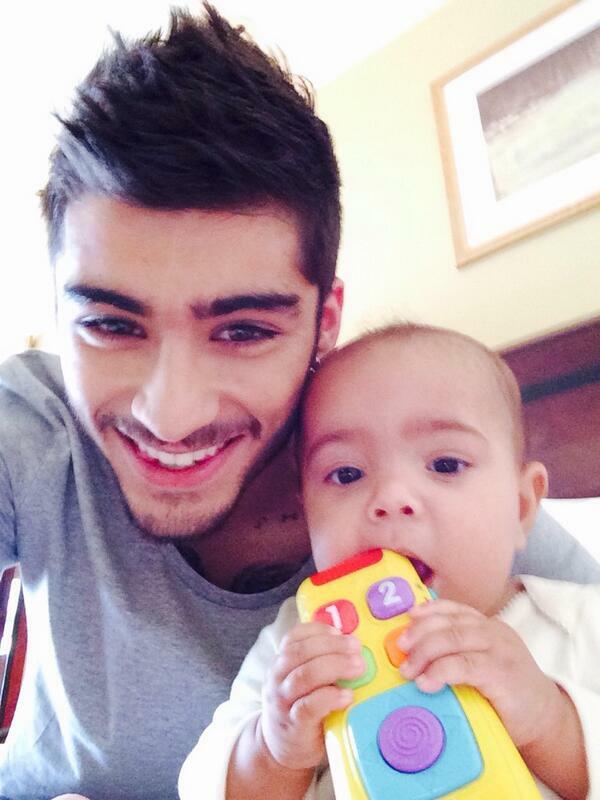 Eeeeeeeeeeeeeet mes ovaires ont explosé.